By and large, Brighton & Hove Albion have been playing in blue and white stripes for well over 100 years – some 113 years to be exact. In that time, only once did the Seagulls venture to extend their famous two-tone livery south of the waistband, and now we know why. 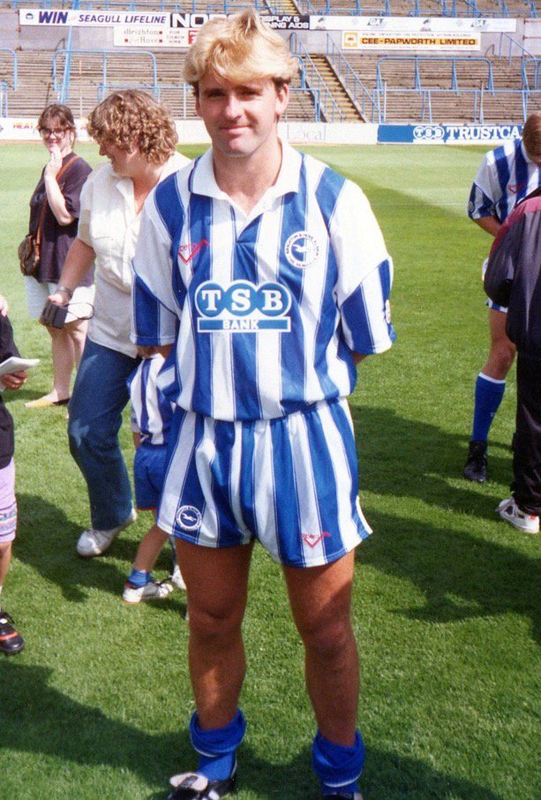 During the giddy halcyon days of the early 1990s, Brighton bashed out a home strip that coupled a stripy shirt with matching stripy shorts. Oi, John. 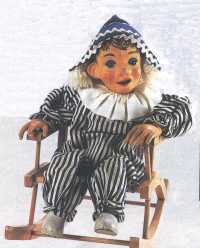 Andy Pandy called. He wants his pyjamas back.